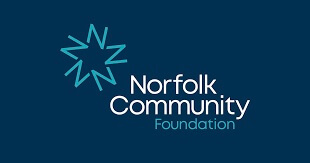 The Nurture Project is delighted with it’s recent grant awarded from the Norfolk Community Foundation. The funding will enable the project to offer sponsored places to adults living with mental ill health who might not otherwise be able to access our service. Securing funding is integral to the continuation and success of The Nurture Project. The Norfolk Community Foundation is a trusted and expert Charity on Giving, Philanthropy, Funding and Support as well as Knowledge and Leadership that makes a difference across Norfolk. On a national level, funding for mental health has often been overlooked, so here at The Nurture Project we are also encouraged by the Government’s last budget statement saying that potentially £2 billion will be put aside for mental health during the course of 2019.